Is dark chocolate actually healthy or are we all kidding ourselves? If you go by advice doled out by nutritionists and health coaches all over the web, you probably think dark chocolate is one of the most nutritious foods out there. In fact, we might risk upending your entire world view by asking, is dark chocolate healthy? It must be, right? 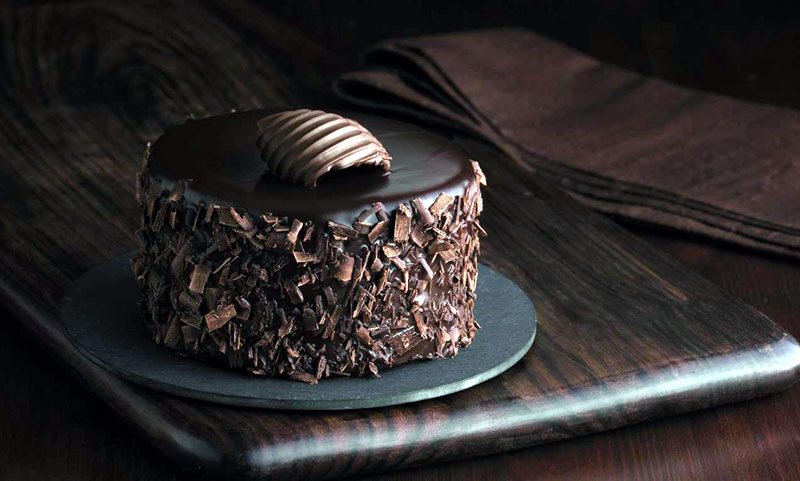 After all, we’ve been told dark chocolate has almost magical abilities: On a diet, but craving something sweet? Eat some dark chocolate. Have a headache? Eat some dark chocolate. Break your arm? Eat some dark chocolate. [post_ads]OK, that’s an exaggeration, but dark chocolate had developed a reputation over the years as a “healthy” junk food. 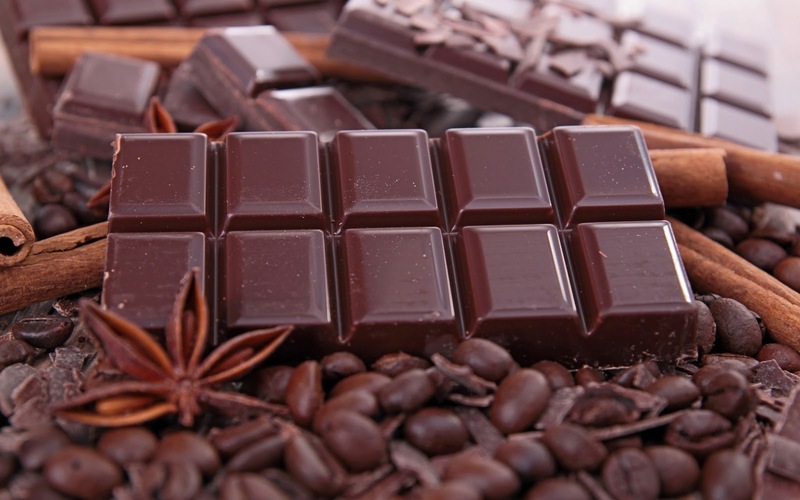 And for good reason: A 100-gram dark chocolate bar made with 70 to 85 percent cocoa contains 11 grams of fiber, along with 98 percent of the daily requirement of manganese, 89 percent of the daily requirement for copper, along with 58 percent and 67 percent of the magnesium and iron you need, respectively. At 600 calories for 100 grams, that’s more than most people need to eat of dark chocolate a day. Yes, 600 calories. So, get ready, because we’re asking is dark chocolate healthy, and we’re not pulling any punches with the real answers. That’s the problem with most studies about the health benefits of dark chocolate: They sound (and are) good, but to get those benefits you have to eat way more per day than most people can handle (in terms of volume and calories). One study showed that dark chocolate contains more polyphenols, catechins and flavonols than fruits like Acai berries and blueberries. These are antioxidants that are shown to fight off free radicals known to cause inflammation and associated health problems. One study (of many) on dark chocolate found that it helps reduce blood pressure, at least in the short term. However, the study involved giving participants 670 mg of flavonols — an amount found in about 12 standard 100-gram dark chocolate bars. You might love chocolate, but that’s probably more than you can stomach. The influx of studies showing the benefits of dark chocolate are “[i]ndustry-funded” and the “research tends to set up questions that will give them desirable results, and tends to be interpreted in ways that are beneficial to their interests,” Prof Marion Nestle, a nutritional scientist at New York University, told The Guardian. Also, participants in studies about dark chocolate are often more likely to report favorable healthy results because, well, it’s fun to eat chocolate. And some believe in a conspiracy theory that the studies are meant to bolster dark chocolate’s reputation after the revelation that slavery — and child labor — is used to harvest most of the cocoa used to make dark chocolate. The true dark chocolate — the made with upwards of 90 percent pure cocoa — doesn’t taste really good. The reason: Cocoa in its pure form is very acidic and bitter. Chocolate bars wouldn’t fly off the shelves the way they do if they all tasted the same way they taste when the beans are picked from cocoa trees. Manufacturers realize this, so go through an akalaization process that strips out some of that bitterness. They replace that with extra sugars and other ingredients that make it taste good — and it also strips out most of the health-boosting nutrients and flavonols. So, you’re getting all of the sugar you don’t want, and hardly any of the health benefits you do. Luckily, there are some candy companies that recognize we want both and work to keep the natural acidic state (and health benefits) without compensating with too much sugar. 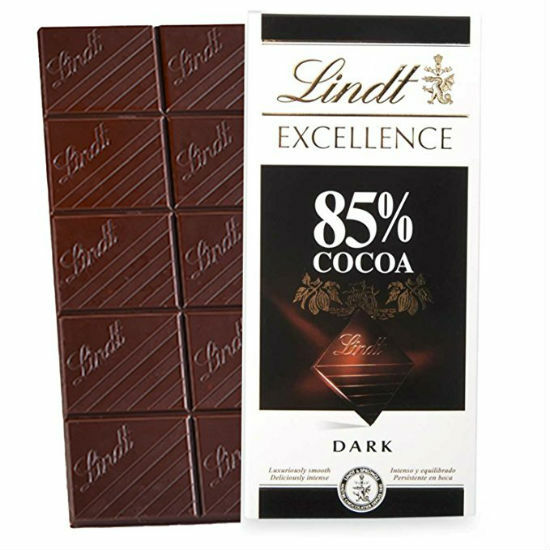 Swiss chocolatier Lindt is one of those brands: The 85% Cocoa Excellence Bar is made with five ingredients — chocolate, cocoa powder, cocoa butter, demerara sugar, bourbon vanilla beans — and packs only 5 grams of sugar per serving. At 85 percent, the cocoa is more acidic, but added flavors like dried fruit and liquorice also make it palatable without adding a ton of sugar. So, is dark chocolate healthy and should you eat it? Dark chocolate does demonstrate some health benefits even in small amounts, so it’s is still a decent choice, but it’s not a miracle worker — and moderation should be the name of the game, like with all tasty treats. Lifestyle - U.S. Daily News: Is dark chocolate actually healthy or are we all kidding ourselves?